Deciding on a haircut is only half the struggle. Once you've gotten used to how your new length looks, now you have to learn how to style it. 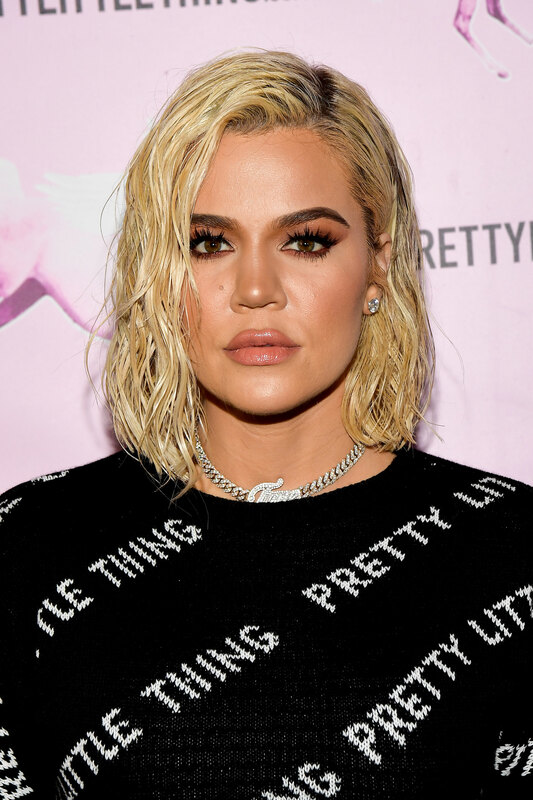 Whether you went short, opted for the ever-popular lob, or added shaggy layers to your long hair, the red carpet is essentially a Pinterest hair mood board. From slicked back pixie cuts to fishtail buns, there's a number of looks to work with no matter if you want to wear your hair up or down. Keep scrolling for 13 almost effortless hairstyle ideas for every single length. When you have a pixie, it probably seems like you're limited on styling options. An easy way to keep your short cut from looking flat is adding a little bit of movement to your layers like Zoe Kravitz's choppy pixie. Kravitz's stylist Nikki Nelms sprayed Dove's Refresh+Care Unscented Dry Shampoo ($5; target.com) throughout her hair to add volume. If you're going from short to long hair, it's inevitable that you're going to experience growing pains. Slicking everything back like Kate Hudson will hide any pieces that are at an awkward length. 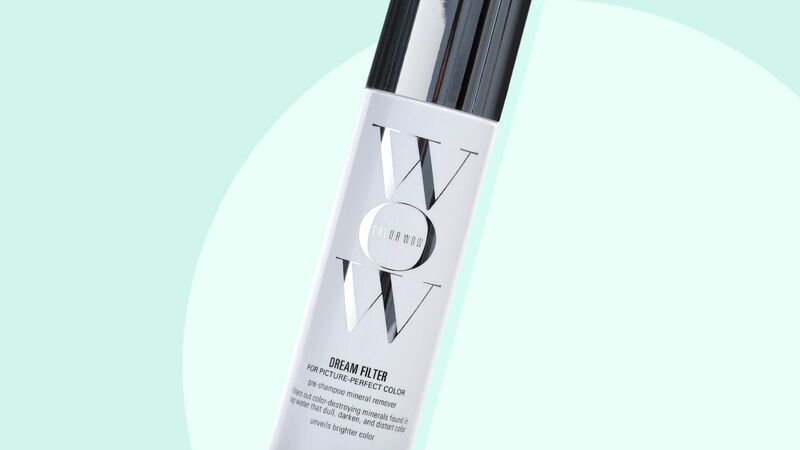 Use a finishing paste like Ouai's Matte Pomade ($24; sephora.com) that will lock your style in place without the crunchy finish of most gels. Moving your part over to the side is the easiest way to make a bob feel like an entirely new cut. Gwendoline Christie's stylist John D. ran a dollop of TRESemmé's Extra Hold Mousse ($5; target.com) through the actress' damp hair and blow-dried it with a diffuser to enhance her natural waves. 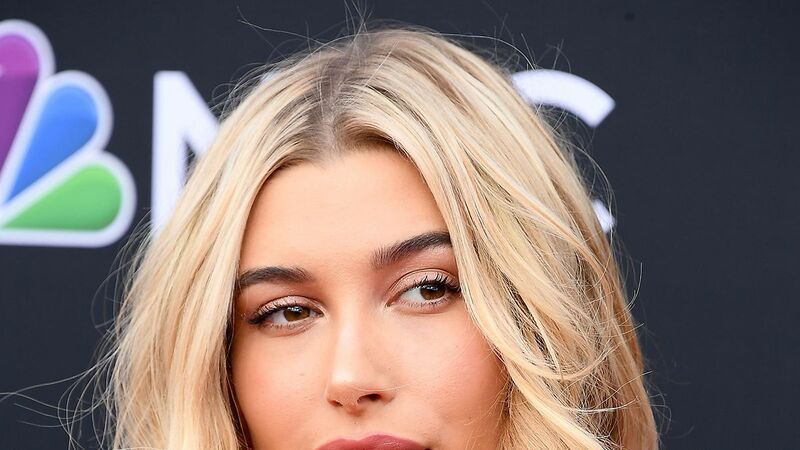 After going in with a flat iron to define the waves where necessary, John D. finished the style by brushing the front pieces of Christie's hair back for extra volume, and spritzing TRESemmé's Compressed Micro-Mist Hair Spray Hold Level 4 ($5; target.com) allover to set it. The rumors aren't true: you can wear your hair up if you have a bob. A low bun with a messy finish like Olivia Culpo's is your perfect option because too-short pieces that stick out of the knot will add to the look. Before pulling your hair up use a flat iron like ghd's Platinum Professional Styler ($249; nordstrom.com) to add slight bends starting at your mid-lengths to ends for texture. Tired of curls? Loose waves like Margot Robbie's are the modern alternative. 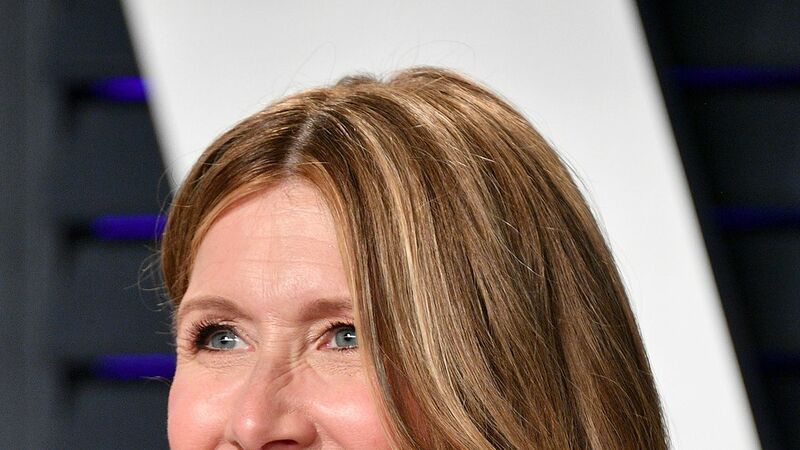 Her stylist Bryce Scarlett worked Moroccanoil's Root Boost ($29; nordstrom.com) into Robbie's roots, gave her a side part, and blow-dried her hair with a round brush for volume. He used a 1.25-inch curling iron to curl the hair, pulling on each one to create long, lean waves. When you're working on the heavy side of the part, curl your hair towards the smaller side of the part so that all the waves are uniform. Growing out your bangs doesn't have to be a struggle, just ask Alexa Chung. The star's two pearl barrettes are the easiest solution for getting your bangs out of your face—and looks incredibly chic, too. Part your hair how you usually wear it, and sweep your bangs back until you have them up and away from your face. Finish by pinning on the hair accessory of your choice. If you're a fan of Chung's pearls, Simone Rocha's Little Flower Imitation Pearl Clip ($105; nordstrom.com) is a similar choice. Think of Octavia Spencer's classic curls as two hairstyles in one. On freshly washed hair, create large curls and skip setting them with hairspray. When they fall, you'll get a laid-back shape you can worth with on second-day hair. Reach for a large barrel iron like Drybar's The 3-Day Bender 1.25" Digital Curling Iron ($145; sephora.com) and curls your hair starting at your mid-lengths. Sweeping one side of your hair over your shoulder gives loose curls an effortless vibe. 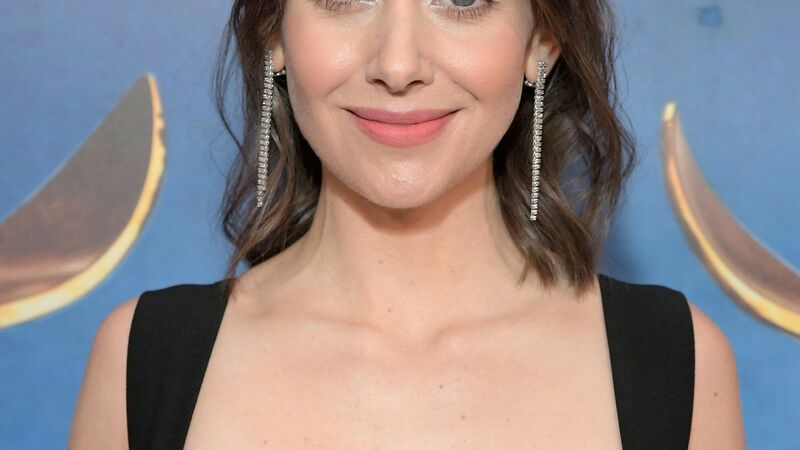 Anna Kendrick's stylist Matthew Monzon created a side part, tucked one side behind Kendrick's ear, and sprayed it with John Frieda's Frizz Ease Moisture Barrier Hairspray ($5; target.com). Using a large barrel curling iron, he created "S" shape waves and blasted each section with John Frieda's Luxurious Volume Refresh Dry Shampoo ($7; ulta.com) for separation. Sure, a low ponytail is probably your go-to hairstyle on mornings when you're too tired to function, but you can dress up this easy style by adding a headband like Chloe Grace Moretz, along with curling the tail. Leave two face-framing tendrils out so that it doesn't look like you put too much effort into the ponytail. 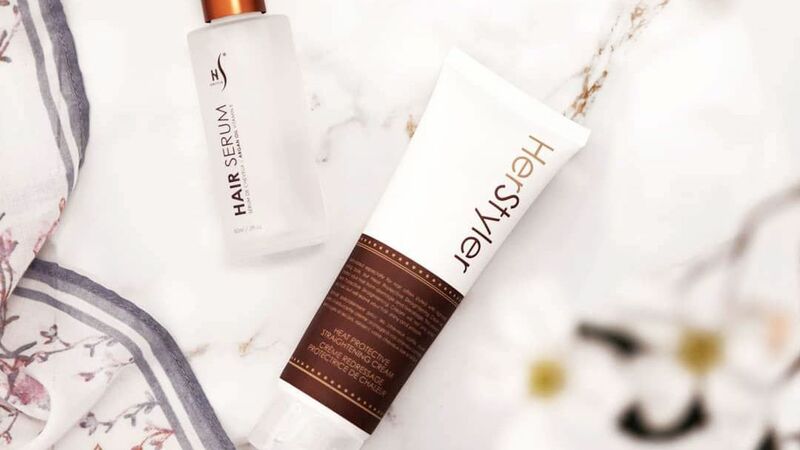 Apply a heat protection spray like Alterna Haircare's Caviar Repair Multi-Vitamin Heat Protection Spray ($32; sephora.com) to prevent hot tools from causing breakage and drying out your hair. Sarah Hyland's fishtail braided bun might look complicated upon first glance, but there's only a few extra steps involved. Her stylist Ryan Richman pulled Hyland's hair into a low ponytail and used the tail to create two fishtail braids in equal parts. For extra insurance, he spritzed her hair with Suave Professionals Natural Hold Micro Mist Hairspray ($4; target.com) as he braided it. The style was finished off by twisting the two braids into a low bun and pinning it in place. There's only two parts to copying Jennifer Lawrence's sleek style. Run a flat iron throughout your hair, and tuck the front pieces behind your ear on both sides. Optional: using a shine spray like Drybar's Sparkling Soda Shine Mist ($28; sephora.com) to give your hair a glossy finish. The combo of a half-up style with added volume at the crown will make fine hair appear so much fuller. Halle Berry's stylist Castillo Bataille ran OGX Bodifying + Bamboo Fiber Full Root Boost Mousse ($9; target.com) through the star's damp hair and blow-dried it using a medium boar bristle brush to add body from her roots to ends. Once her hair was dry, he used a curling iron to curl her hair away from the face. He sprayed OGX Flexible + Beeswax Texture Spray Wax ($9; ulta.com) on Berry's strands and pulled the front pieces back for a loose half-up style. He finished it by twisted the hair and securing it with bobby pins.